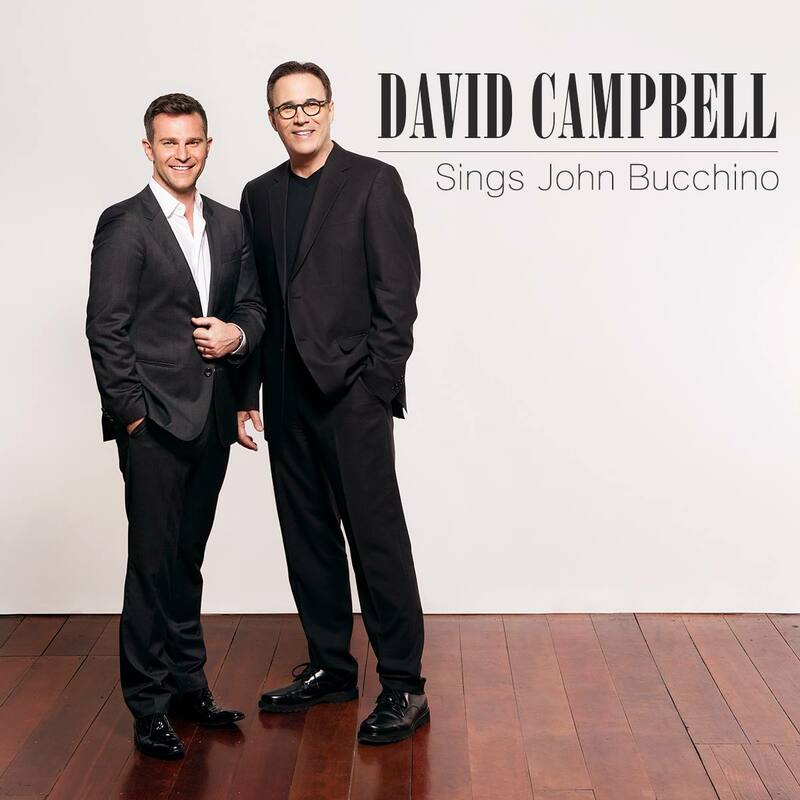 David Campbell Sings John Bucchino features the Australian singer performing John's songs with John at the piano. I have been making music with my friend David Campbell for nearly 20 years. He has recorded several songs of mine, both on my CDs and his own. This album represents a recent, joyful collaboration on both older and newer songs of mine. David sings with more passion and sensitivity than ever, and I'm at the piano supporting him and sometimes interjecting fresh harmonies and rhythms. A beautiful creative experience! And if you enjoy this CD, please have a look at our David Campbell Sings John Bucchino Video which is also available on this website.